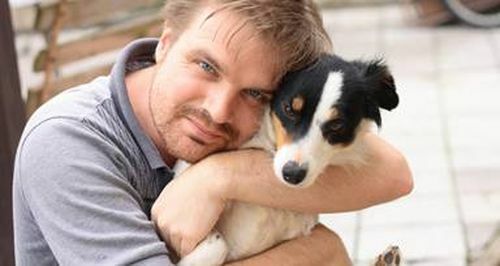 Learn more about dogs and take this canine body language quiz. How fluent are you in dog-speak? Would you recognise if a dog is feeling relaxed or showing signs of stress? 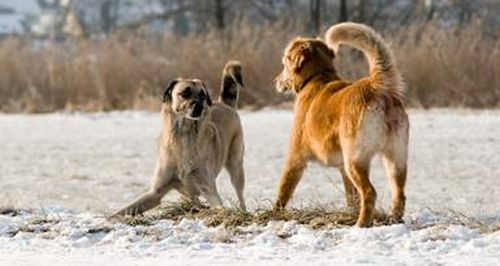 When two dogs meet, would you know from their body language if they are about to play or have a fight? 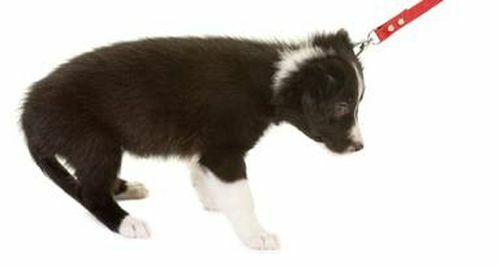 Is it safe to approach a dog? Check out a series of photos and select from multiple-choice answers. Take the quiz to find out! The correct answers are at the bottom of the quiz. 1. What is this dog showing us? 2. What is this puppy telling us about her feelings? 3. 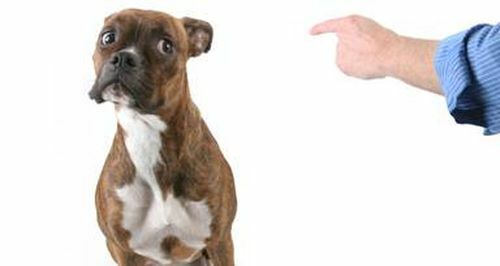 What is this boxer telling the finger-pointing human? 4. What can a yawn mean? A: Yawns always mean a dog is sleepy. B: Yawns can mean a dog is mocking you. C: Yawns can help release stress and nerves. 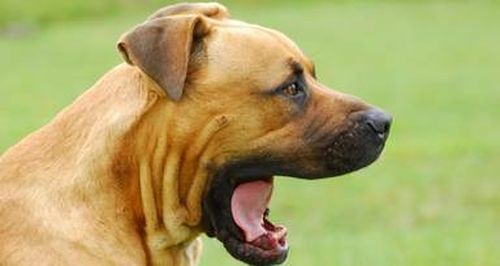 D: Yawns can mean a dog is sad or depressed. 5. What signals are these two dogs giving one another? 6. How is this dog feeling about being hugged? 7. 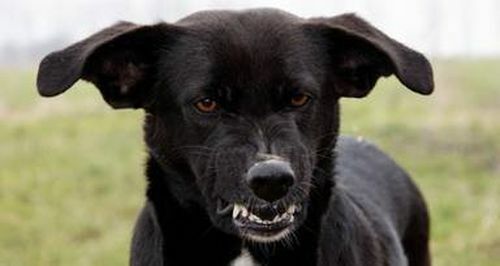 What is this dog's panting face telling us?